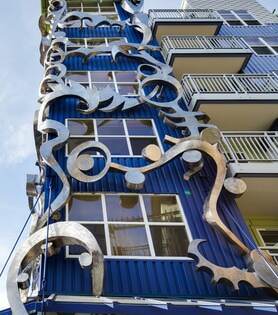 Seattle’s Fremont District is known as “The Center of the Known Universe,” and Epicenter is an iconic extension of this very artistic community! 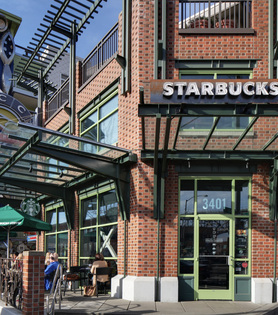 Fremont is an eclectic, lively colorful community where something is always happening! Whether you visit the Fremont Troll under the bridge or take in the Sunday Farmer’s Market, you will love the funky character of this neighborhood that celebrates both the creative spirit and the business mind! With lively architecture and design that contribute to the local atmosphere, Epicenter is the hippest place to call home! 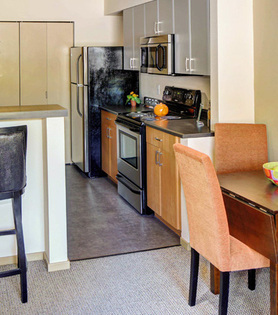 Epicenter apartment homes offer you the best in Fremont living. There are restaurants, shopping, entertainment, lively nightlife and the year round Fremont Farmers Market just outside your front door. All this while retaining its quirky, small community charm. Just minutes from Downtown Seattle, Wallingford and South Lake Union, University District and Ballard. Ready to take the next step? Click HERE to view our Qualifying Criteria.